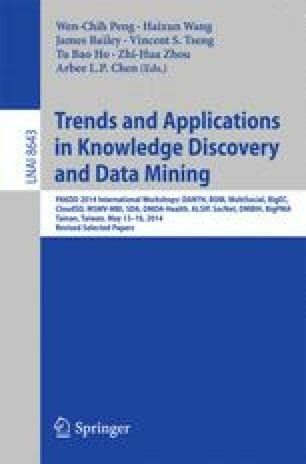 The hasty information growth of social network poses the information searching efficiency trials for network mining research. Social network graphs and web graphs are huge sources of highly densely connected hypertext links so that the social networks can be described by a directed graph. This kind of network has inherent structural characteristics such as overly expanded, duplicated, connectedness, and circuit paths, which could generate serious challenges for structured searching for sub-network isomorphism and community detection. In this paper, an efficient searching algorithm is suggested to discover social network communities for overcoming the circuit path issue embedded in the social network environment. Experimental results indicate that the proposed algorithm has better performance than the traditional circuit searching algorithms in terms of the time complexity as well as performance criteria. This work was supported by Defense Acquisition Program Administration and Agency for Defense Development under the Contract UD080042AD, Korea.